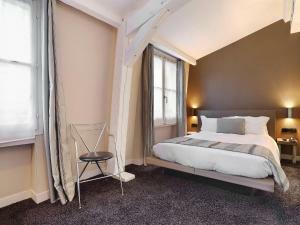 In a typical and quiet little street, looking out on the Seine and facing Notre-Dame Cathedral, stands the Hotel De Notre Dame, your next Paris residence. 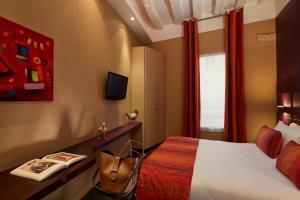 Guestrooms are elegant, cosy and refined. They promise intimacy and privacy while being functional and practical. 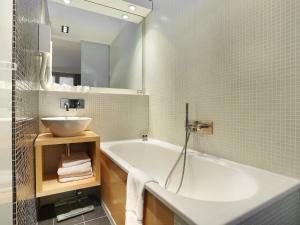 Every room is uniquely styled and decorated and equipped with a complete, marble bathroom. 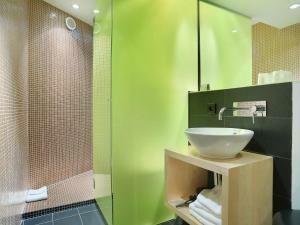 In addition to the comfortable, modern accommodation, the hotel features a sauna and a treadmill. Free WiFi is available in the hotel's public areas. 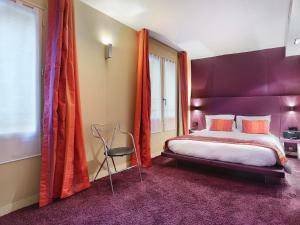 Hotel De Notre Dame is a charming place where you will receive a professional and pleasant welcome, so as to make your Paris escapade most enchanting. 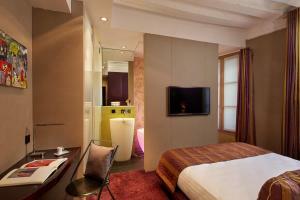 Please note that the property will pre-authorize the credit card any time after the booking. The amount of the pre-authorization will match the price of the first night. 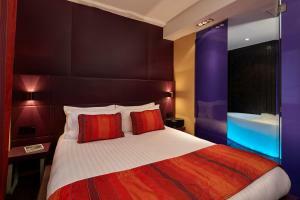 Please note that special conditions may apply for bookings of more than 3 rooms. Guests are required to show a photo identification and credit card upon check-in. Please note that all Special Requests are subject to availability and additional charges may apply. Please inform Hôtel de Notre-Dame in advance of your expected arrival time. You can use the Special Requests box when booking, or contact the property directly with the contact details provided in your confirmation. 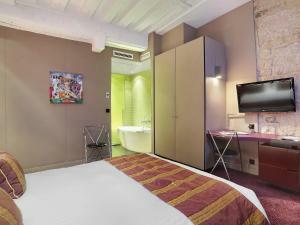 Free Wi-Fi access, satellite TV and a safety deposit box feature in this air-conditioned, en suite room. 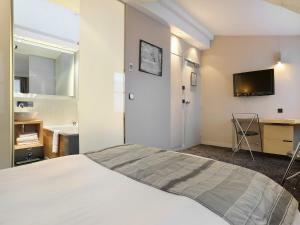 Free Wi-Fi access, satellite TV and a safety deposit box feature in this air-conditioned, en suite room. 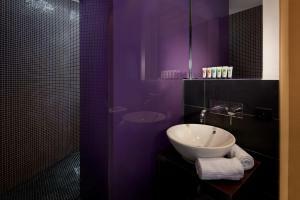 Additional facilities include a minibar. 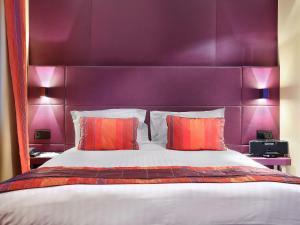 Rate: € 86.00 ... € 230.00; select dates below to get current rates.